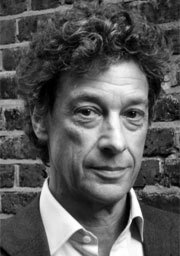 Adam Zamoyski is a British historian of Polish origin. He is the author of the best-selling 1812. 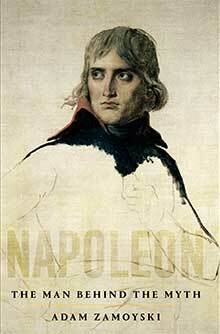 Napoleon’s Fatal March on Moscow and its sequel Rites of Peace. The Fall of Napoleon and the Congress of Vienna, as well as several other acclaimed works on key figures and aspects of European history. His books have been translated into Russian, Chinese, Japanese and Persian as well as most of the European languages. His comprehensive history of Poland, The Polish Way, not only featured in the best-seller lists for several weeks when it came out in 1987, but has never been out of print since. 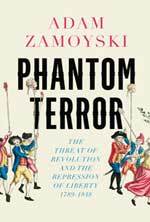 Zamoyski has also contributed to all the major British papers and periodicals, as well as lecturing widely in England, Europe and the United States.